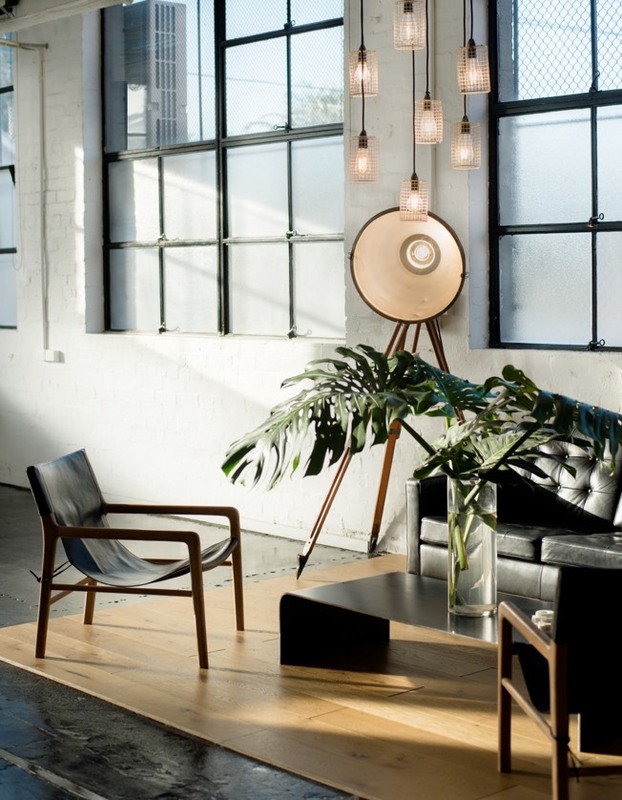 Melbourne Photography Studio & Warehouse Event Space, XO STUDIOS is located in Brunswick East. 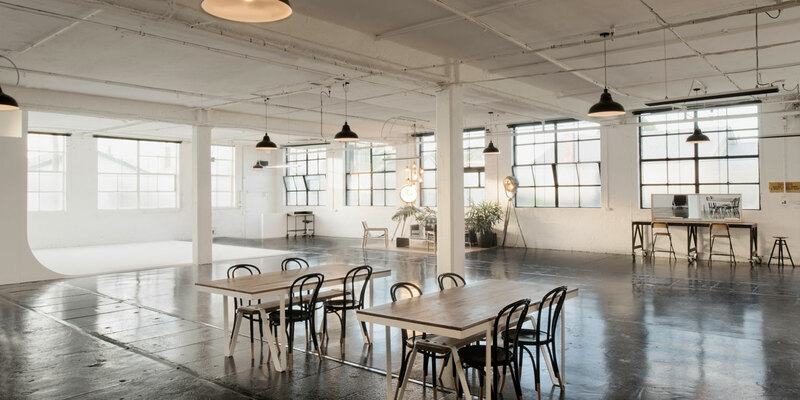 With its beautiful original features and relaxed atmosphere, XO offers the perfect creative environment for your next shoot or an exciting blank canvas for your event. With a large cyclorama studio, and a smaller studio with kitchen, XO can cater for any creative vision you have. We have drive-in access and air-con in both studios.